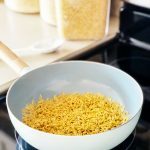 Orzo is a versatile rice-shaped pasta that is easy to prepare and makes a great addition to any meal! 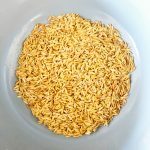 I’m sharing a simple recipe on How to Cook Orzo, as well as some serving ideas for this delicious side dish. Let’s talk Orzo. Is it a grain? Is it pasta? What exactly is it? Well, Orzo is a rice shaped pasta! 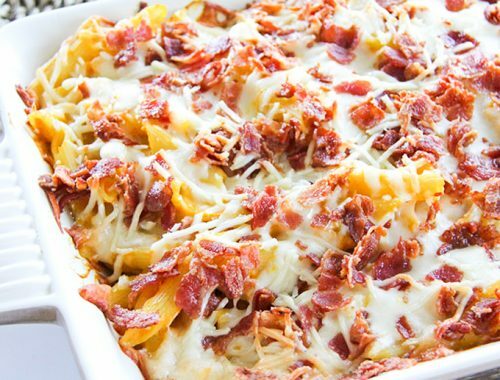 This delicious and easy to prepare pasta is great in so many recipes. In fact, I like to have orzo in my pantry at all times. 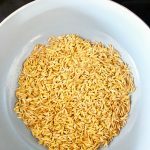 Orzo is a great alternative to the usual rice or quinoa as a side dish, but I also like to substitute it into any pasta dish. And my kids love it too…it’s always guaranteed to disappear at dinner time. Orzo is really easy to prepare. You can boil it like you would regular pasta and drain off the water, but I prefer to prepare it in a skillet. 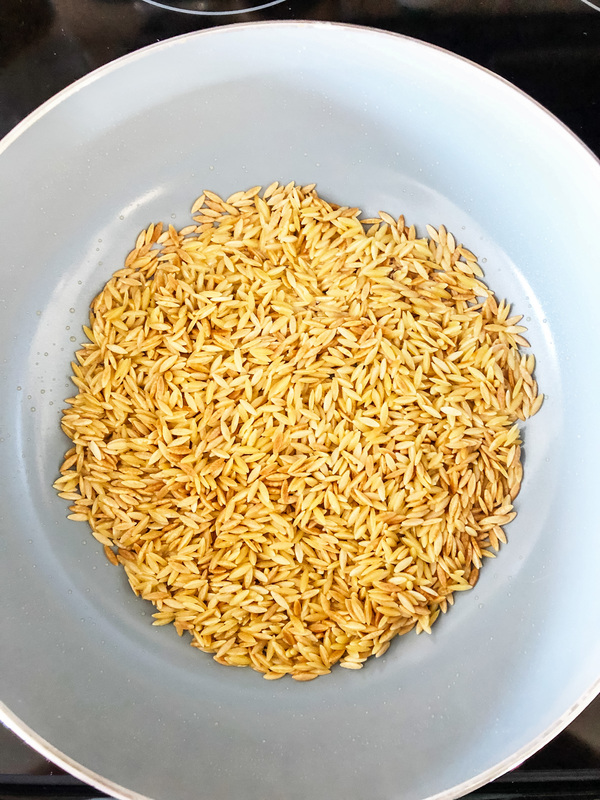 When orzo is made in a skillet, you have the opportunity to add a rich toasty flavour to it by first toasting the orzo in melted butter. 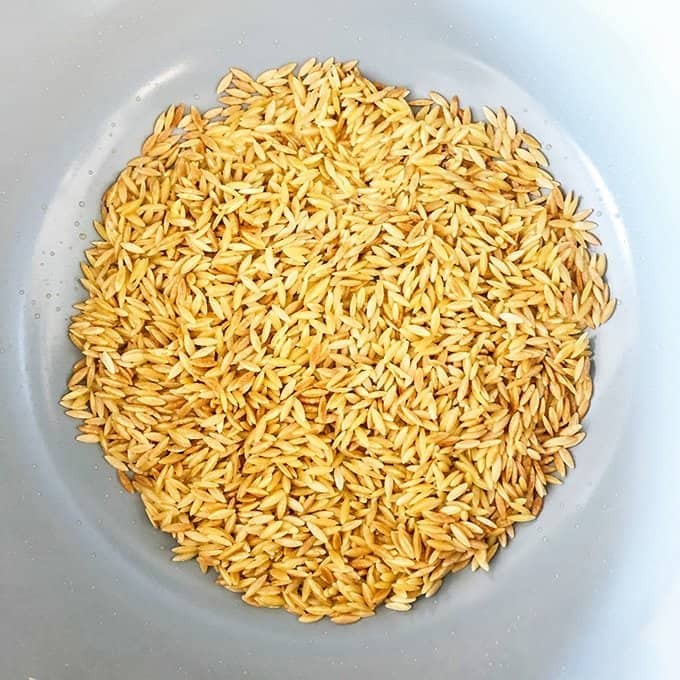 In the picture below, you can see lightly toasted pieces of orzo which make this pasta extra tasty! 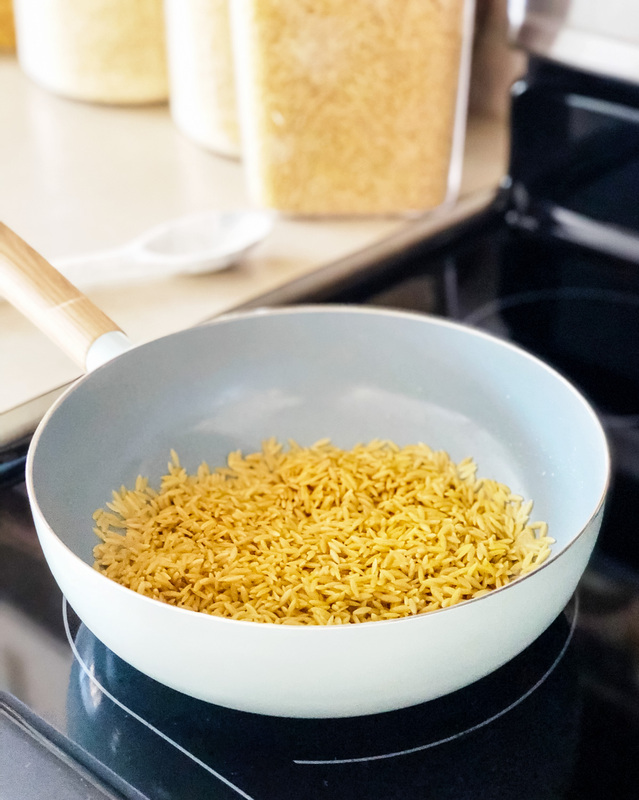 Once the orzo is lightly golden, you add water or stock (using the same ratio as rice: 1 cup orzo, 2 cups liquid), and let it simmer until all the broth is gone. I like to use vegetable stock when making orzo, because it adds extra rich flavour. Orzo is a versatile rice-shaped pasta that is easy to prepare and makes a great addition to any meal. In a skillet over low-medium heat, melt the butter. Then add the uncooked Orzo, and mix well to coat the pasta in the butter. Stir continuously until the pasta is lightly golden brown, about 4 minutes. Whisk in the water or broth, and bring to a low boil. Then reduce the heat to low, cover and let simmer until all of the liquid is absorbed, about 15 minutes. Substitute Orzo for your favourite pasta in almost any dish. It’s great in pasta salads. Serve it plain as a simple side dish. 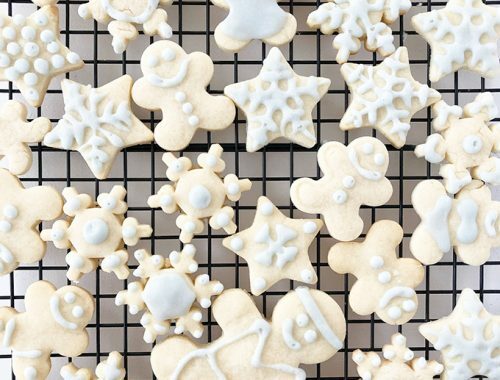 My kids love it with a little butter and parmesan cheese. 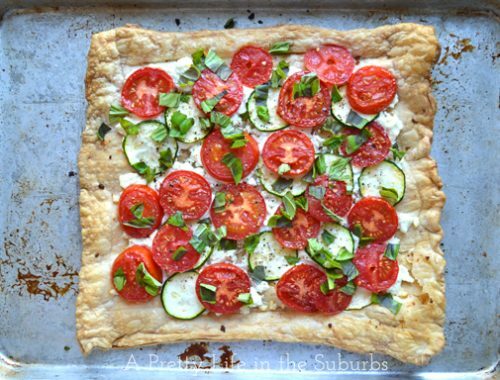 Toss it with parmesan cheese and minced fresh basil for a side dish.